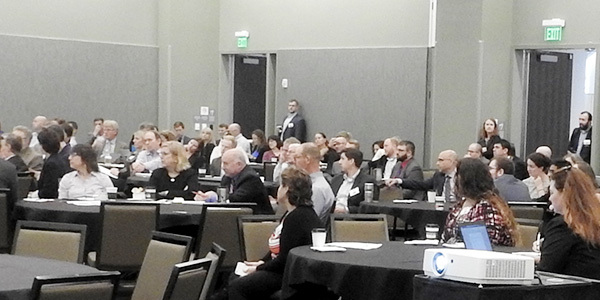 ALBANY, N.Y. — Carbon pricing, siting challenges for new renewables and new funding for energy storage initiatives all topped the discussion at the annual fall conference of the Alliance for Clean Energy New York on Oct. 9-10, which opened in the wake of a renewed warnings about global warming. 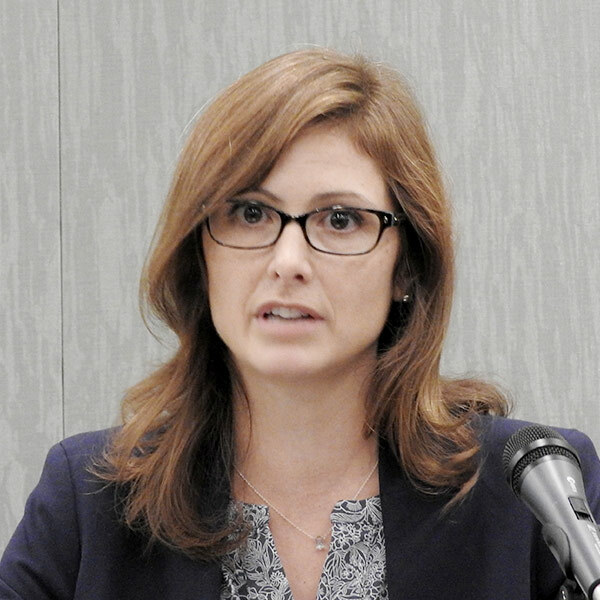 New York State Energy Research and Development Authority CEO Alicia Barton said her organization is “very close” to being able to issue the first request for offshore wind proposals, and it announced $40 million in energy storage funding incentives through the NY-Sun initiative. “We’re not only serious about setting the targets but serious about getting the projects built,” Barton said. Sunrun Chief Policy Officer Anne Hoskins, a former member of the Maryland Public Service Commission, shared her experience going to Puerto Rico to help with recovery from last year’s hurricane. 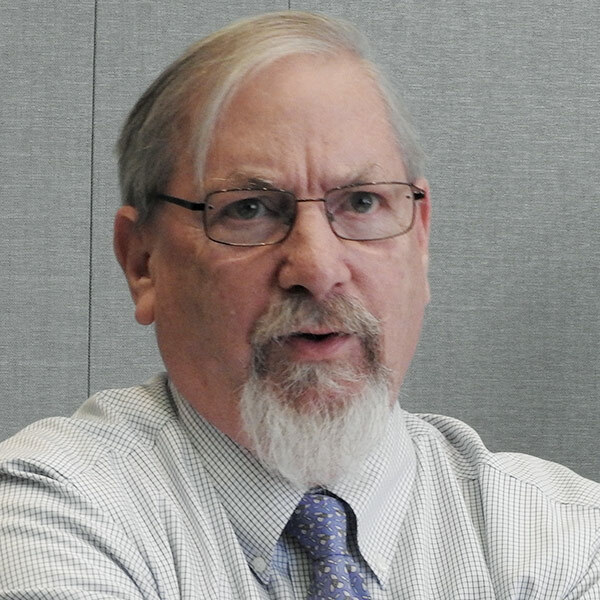 “A lot depends on the assumptions being used … low gas price projections may not be realized, and if natural gas prices spike, then the dollar value of the environmental benefits rises, too,” said former NYSERDA head Frank Murray, now with the Natural Resources Defense Council. 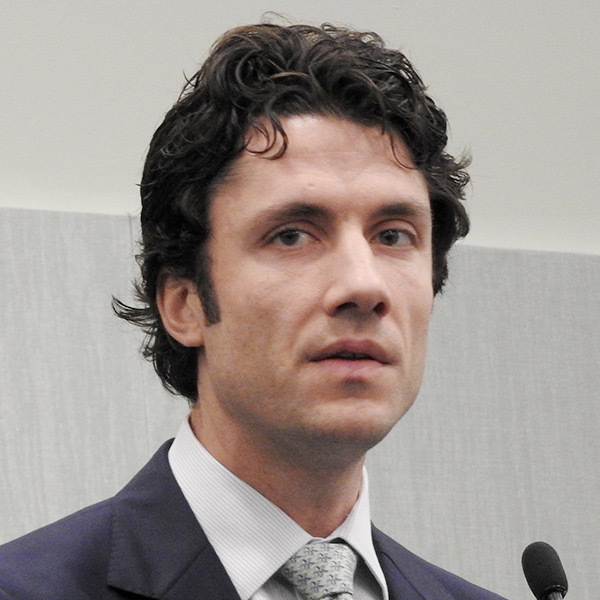 Mager characterized a carbon charge as potentially the biggest market design change since NYISO was formed in 1999 and said his clients have two main concerns: What are the likely consumer impacts, and what are the environmental benefits? In addition, he said that two out of three recent analyses indicate emissions would increase in New York state and drop in the region as a result of implementing a carbon charge. “We’re undecided, not yet opposing, and may never oppose,” Mager said. 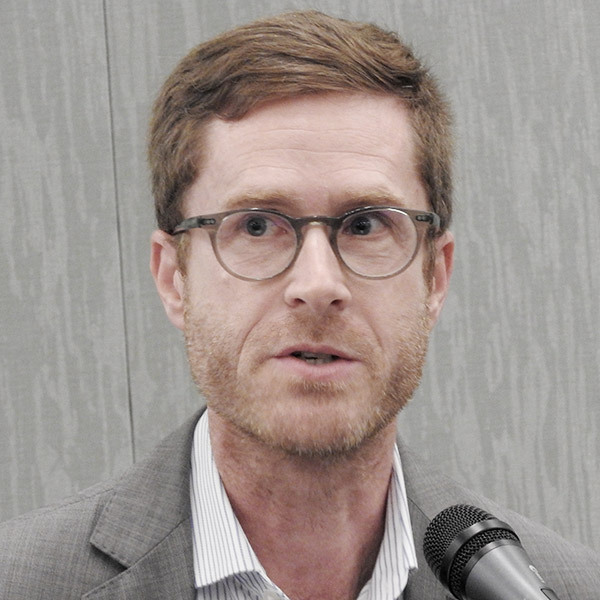 Christopher LaRoe of Brookfield Renewable Energy Group said a carbon adder may be the best way to achieve the state’s aggressive policy goals. He said his company provides the environmental benefits sought by the state but does not get compensated for it. The state “recognizes the value of maintaining existing baseline resources, and yet you go incremental to that to achieve your 50[% renewables] by 30 goals,” LaRoe said, referring to the state’s Clean Energy Standard target. 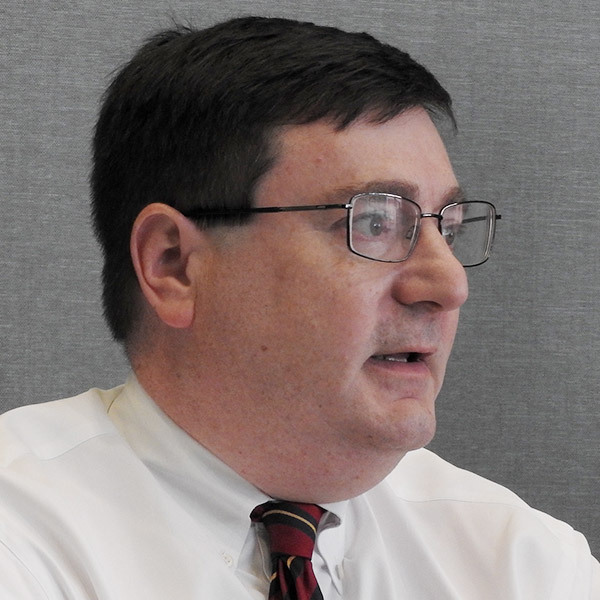 The PSC didn’t see fit to provide a revenue stream for Tier II resources, outside of a maintenance tier, which is “basically a nightmare,” he said. Brookfield has lobbied to value Tier II resources at 75% of the Tier I price: “Not quite a made-up number, but it was meant to provide a discount off of the Tier I price,” LaRoe said. 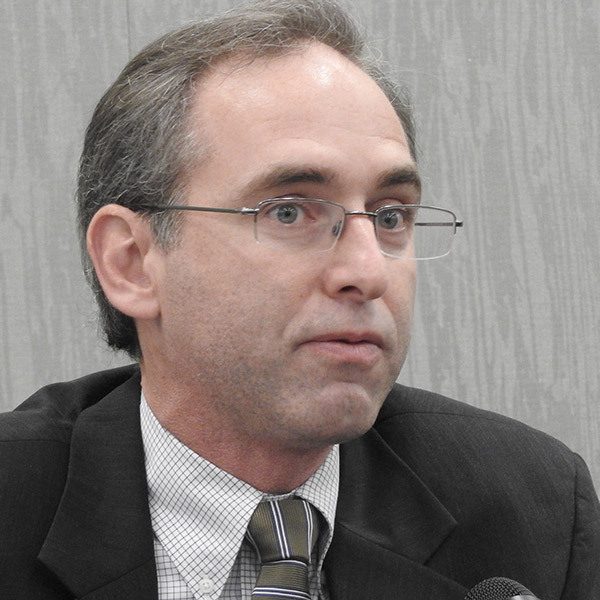 That effort failed at the last minute in the legislative session this year, but FERC would like to see progress by the states and grid operators putting their policies and markets together, so hopefully New York “can get there voluntarily and not through coercion,” LaRoe said. 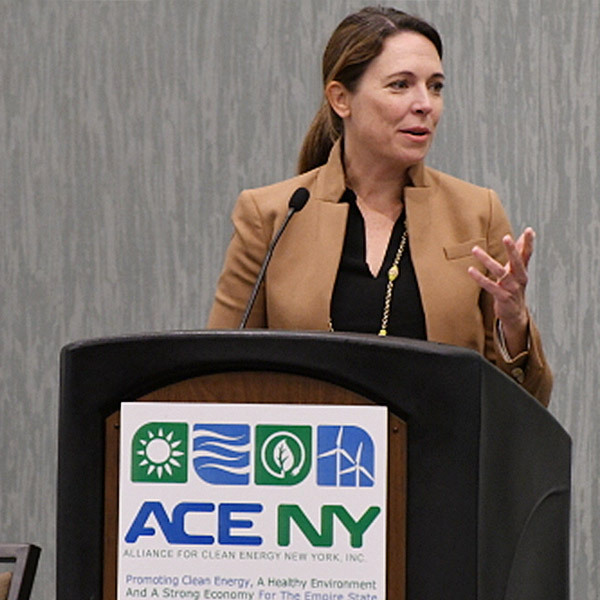 Anne Reynolds, executive director of ACE NY, highlighted progress over the past year, including new offshore wind targets, energy storage programs and energy efficiency targets. “NYSERDA completed their first Tier I procurement, awarding contracts for 3.2 million more megawatts than they set out to do, and they issued the second Tier I procurement on schedule, delivering the much-needed certainty and regularity in the Clean Energy Standard procurement process,” Reynolds said. In addition, Gov. Andrew Cuomo announced an ambitious energy efficiency goal of 185 billion Btu of savings by 2025, she said. “Energy efficiency was a missing piece of the puzzle last year, not just because it can save ratepayers money and it’s good for the environment, but because under the CES, when they determined the Tier I, they assumed a lot more energy efficiency than New York was then achieving,” Reynolds said. 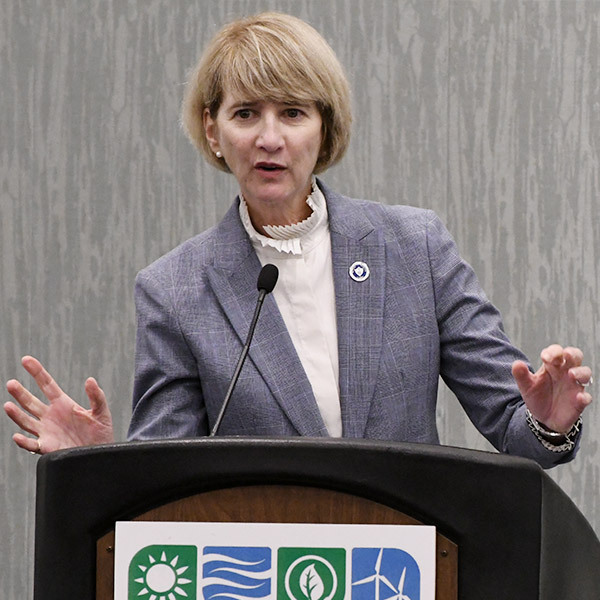 However, “developers still need efficient and predictable processes for permitting large-scale wind and solar under Article 10,” she said, referring to the state law governing the siting of generating facilities. 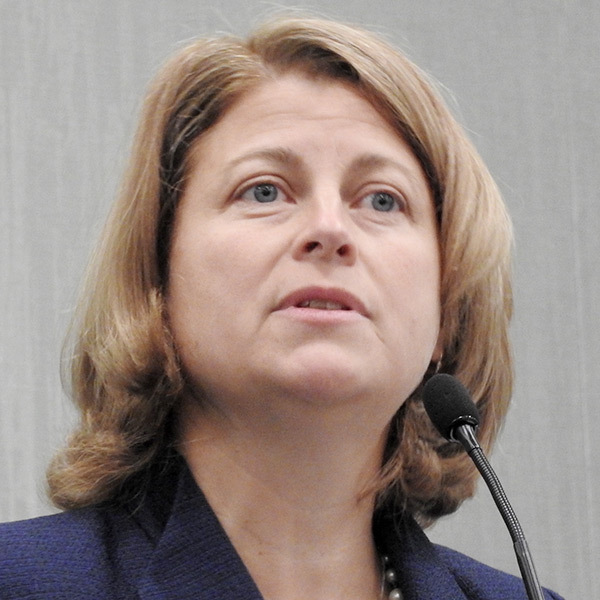 Peter Olmsted, assistant secretary for energy to Cuomo, said, “We need to double down on collaborating with each other,” and that Article 10 process improvements should be coming faster now with the appointment of Sarah Osgood, director of policy implementation at the Department of Public Service, to speed implementation. Osgood said there are currently 34 active projects in the Article 10 pipeline, 31 of them renewable energy projects. 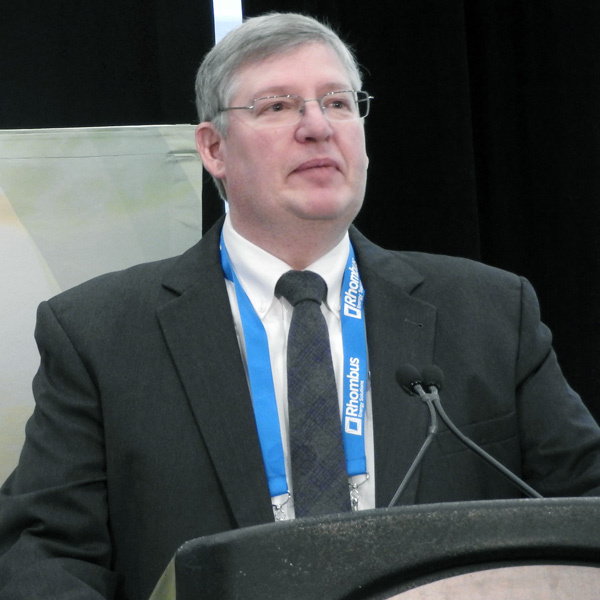 David Gahl, director of Northeast state affairs at the Solar Energy Industries Association, said that some shortcuts have been taken on value of distributed energy resources (VDER) compensation. 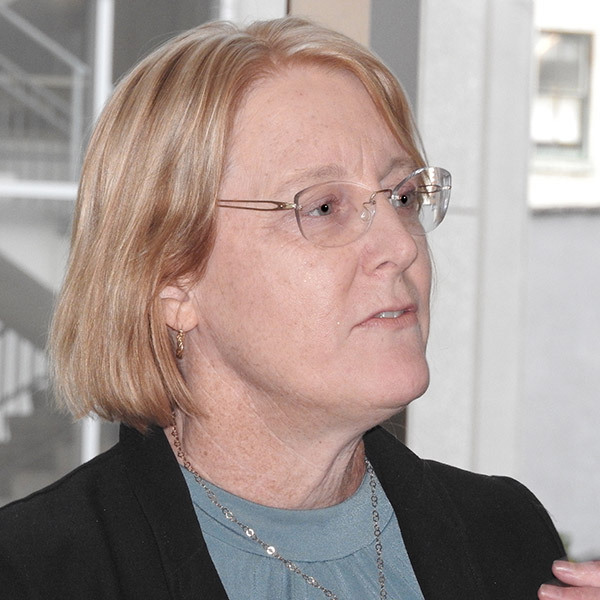 “Right now, the VDER provides compensation for the avoided pollution, and that’s great, but I think some decisions were made in determining what that value should be that essentially shortchange what a number of solar projects or DER projects should receive,” Gahl said. 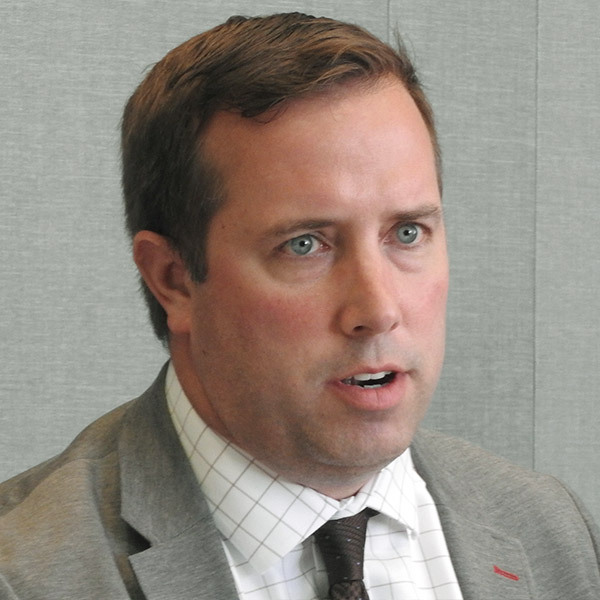 Dan Hendrick, head of external relations for Clearway Energy, said New York is heading in the right direction, but with considerable gaps. 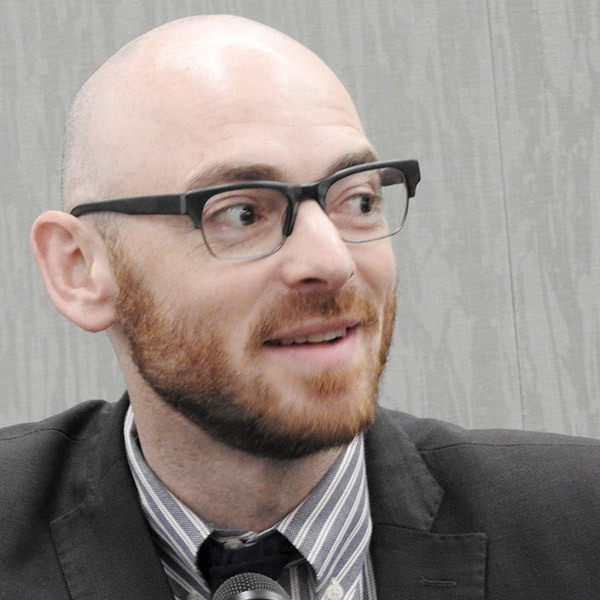 Michael Gerrard of Columbia Law School reviewed some of the legal history around siting requirement waivers and the tug of war between state and municipal officials. The capacity market, EPA's carbon rule and the REV highlighted talks at the Independent Power Producers of New York's Fall Conference.